Want to Become a Volunteer or Intern? Celebrating 52 years, SiCM is a partnership of 50 congregations for ministries of social service and social justice. With financial support and volunteers from its members and others, SiCM serves thousands of high-need people each year. 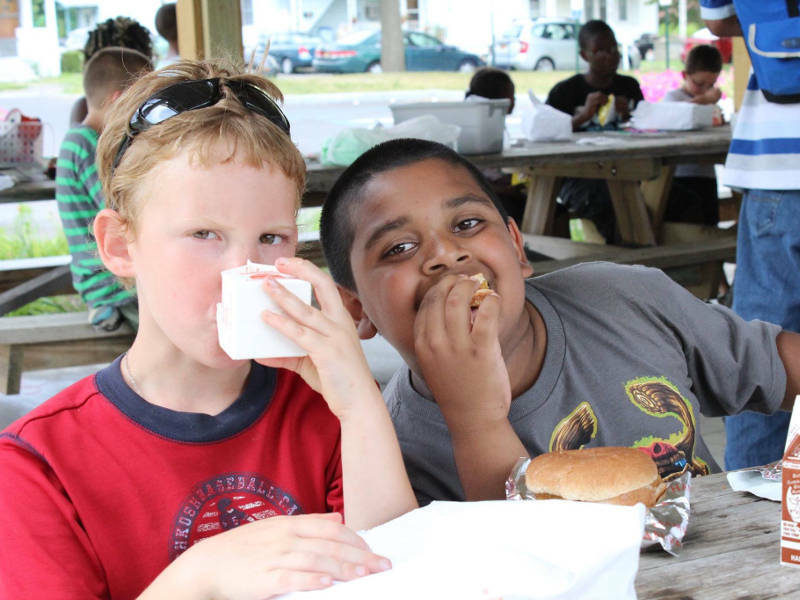 SiCM addresses public health needs such as food insecurity and nutrition education, racism and diversity concerns, and summer recreation through community collaborations and exceptional services and programs.